It’s Time to Rebuild the Temple on Mount Zion! There are many Prophecies in your bible, better yet The Book of Yahweh, that show the temple will be rebuilt in this generation, in troublous times. 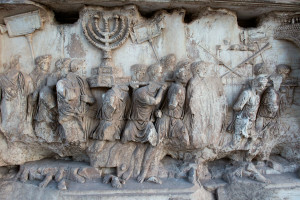 It was also against Constantine’s laws to keep the Feast Days or to own a Menorah–Seven Lamp Lampstand–shown to represent the prophesied Works of Yahweh. The Last Work being established in this generation. Jerusalem has never had peace and this generation is crying out for help. So destroying the temple and Jerusalem did not put an end to the wars, but there are Prophecies that show the Peaceful Solution to many problems. Rebuilding the temple is one of those Peaceful Solution Prophecies. There is a Prophecy written by Yahweh’s Prophet Yechetzqyah, whose name was changed to Ezekiel to make the people forget the Name of Yahweh, showing great turmoil among the people in Jerusalem for this generation. The Book of Revelation shows the same. Yechetzqyah also shows a peaceful solution to rebuilding the temple, taking a step towards peace on the temple mound itself. 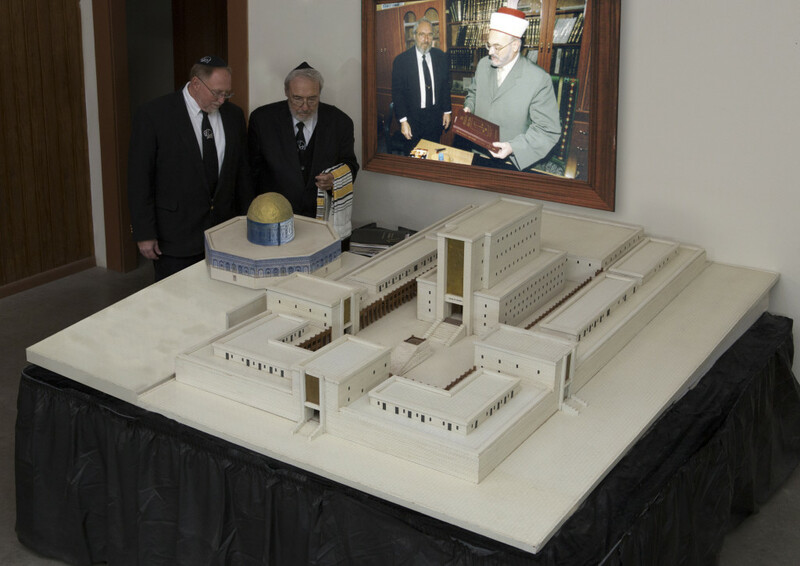 Shalom, Great Teacher, please I would like to know if the last earthly temple will be built before the nuclear war or in the midst of the nuclear war? Also there are speculations that, the current and last Pope will take over the temple and declare himself to the entire nations as the Messiah on earth. I also know that the son of perdition, Pope Francis will be burn up by the nuclear fire, so when will this nuclear war start. Will America survive it? Will Yahweh’s children across the globe, even around the great river euphrates survive it? Can someone as at now still qualify to be part of the holy priesthood? May Yahweh bless your understanding.